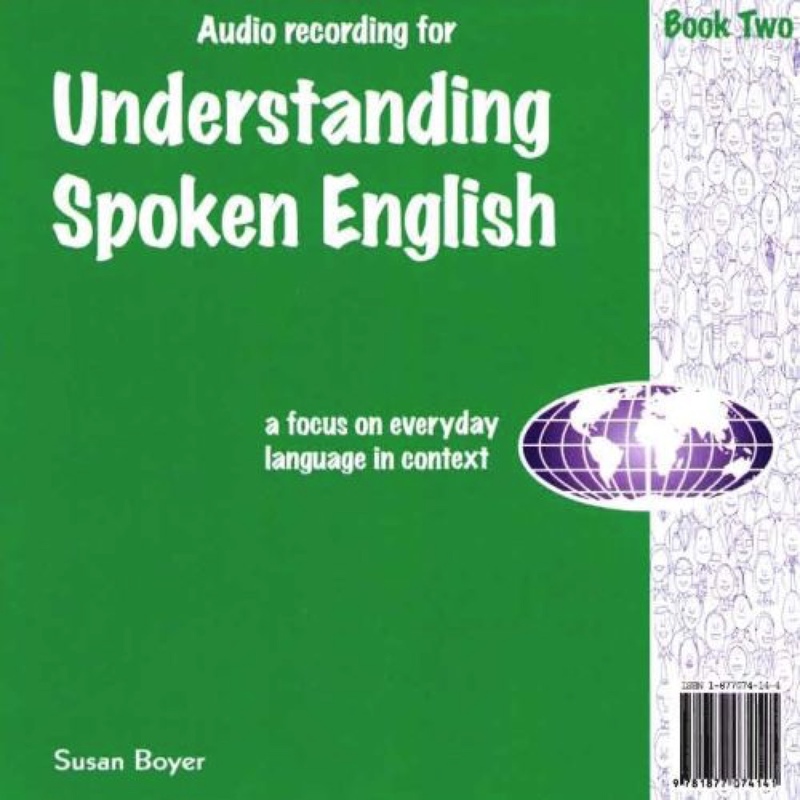 Boyer Educational Resources is a successful Australian company that has been providing excellent English language learning books and audio to students and teachers since 1998. 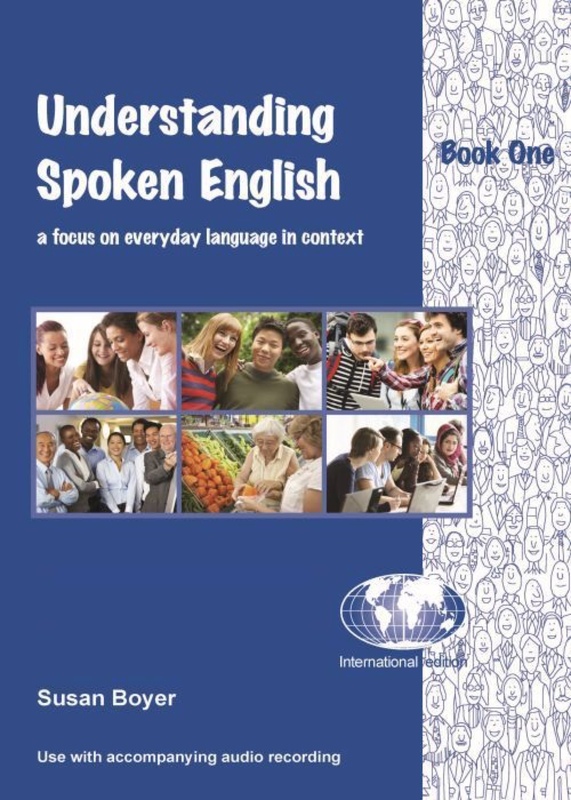 We publish books which explain and provide practice with English grammar, pronunciation, spelling and international conversation for students and teachers of English. Most of the books have accompanying audio CDs. Resources focus on reading, writing as well as listening and speaking skills, effective, practical and relevant to everyday life. You can order copies of any title from this page. UK postage is charged on up to 5 books ordered. More than 5 copies, delivery is free of charge. 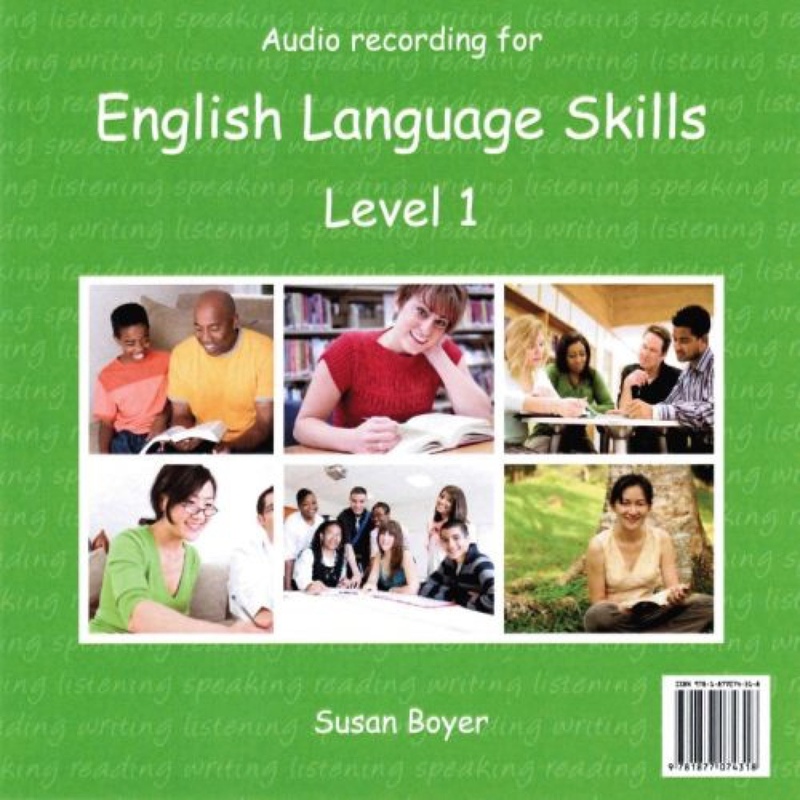 This first level of English Language Skills Level 1 Student's Workbook provides reading, writing, listening, speaking & pronunciation activities for beginner English learners. 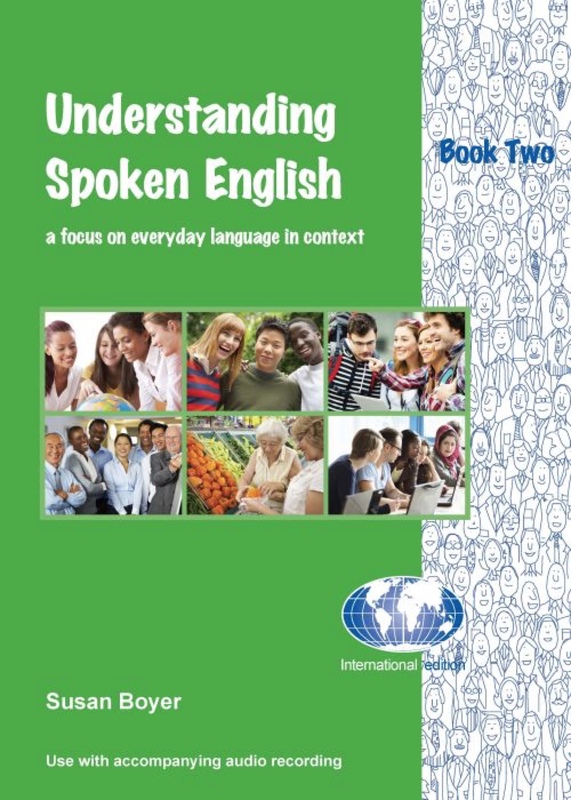 Easy to use, the book provides essential practice for beginners & low level English learners. 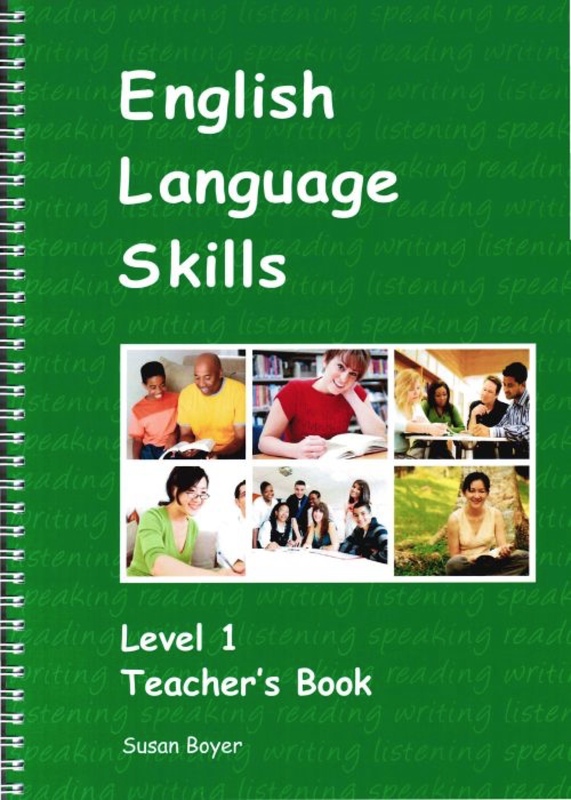 Contains comprehensive teaching notes and activities to enliven language classes, enhance learning and to provide user friendly, ready to use material for busy teachers. 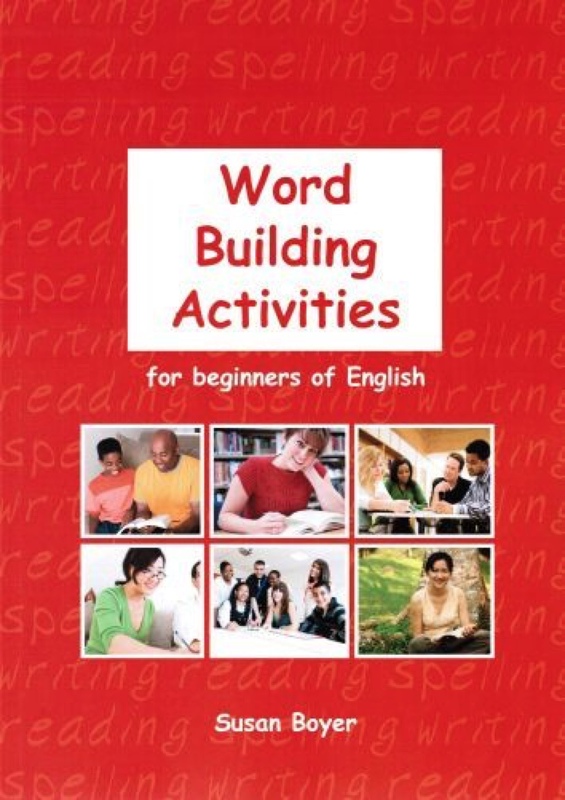 Activities can be used or adapted for higher or lower levels. Where ever possible, the target language and grammatical items are presented in context within a communicative framework. Activities provide a balance between individual, pair work and group work as students aim to develop confidence and learner autonomy. The teaching notes are presented in a step by step format to produce optimal results in classroom situations. 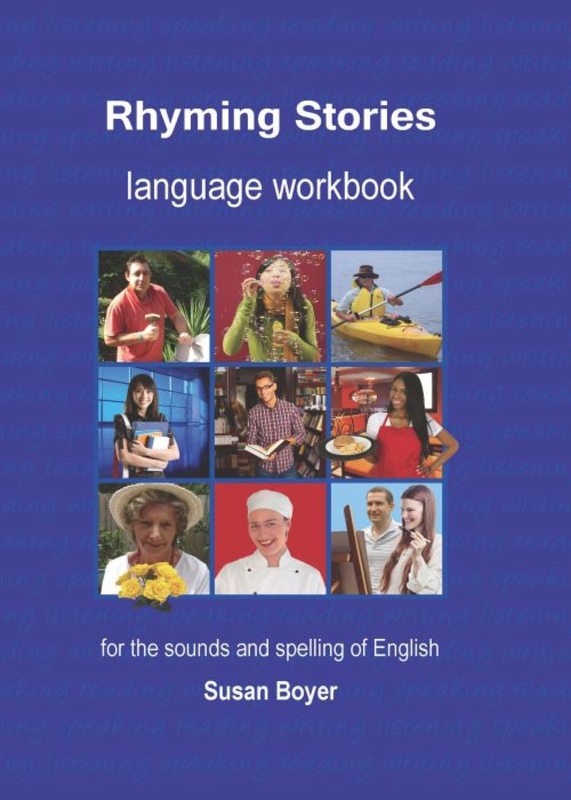 Contains short, engaging stories with colourful illustrations, demonstrating the patterns of English spelling. 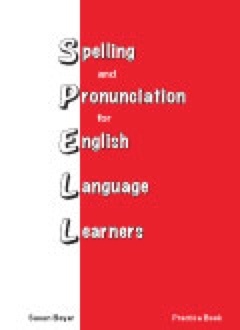 Highlights the sounds and spelling of English using a ‘multi-sensory’ approach including visual, auditory, physical (writing) and logical (understanding the limited spelling patterns of English). 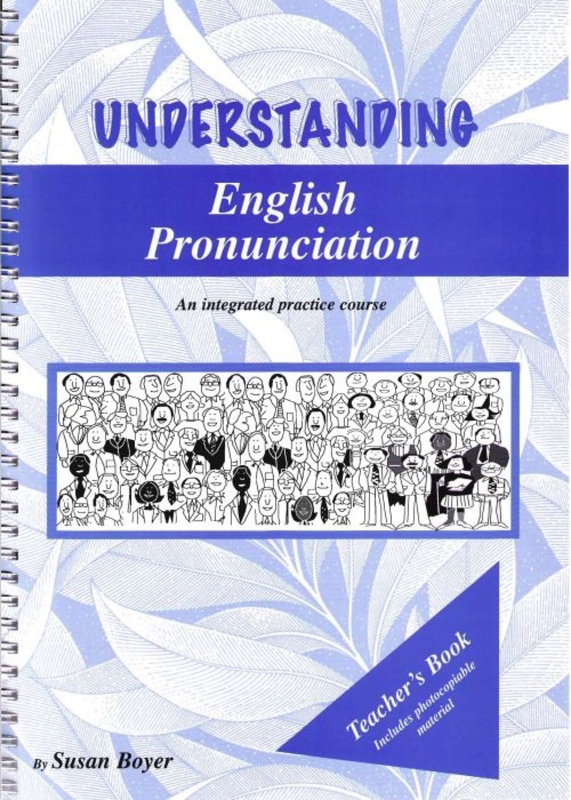 This book contains spelling reference list pertaining to the vowel sounds. 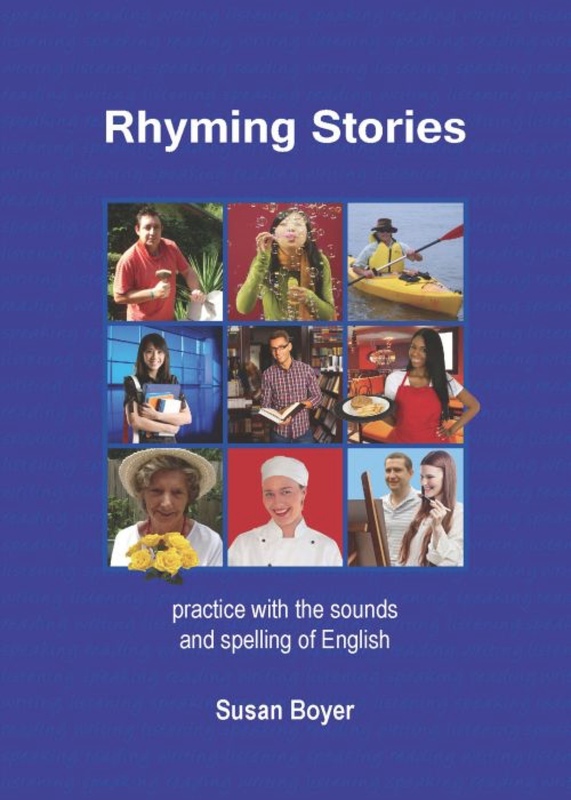 The language exercises and activities in this workbook have been developed to provide reinforcement of English spelling patterns introduced through each of the stories in ‘Rhyming Stories - practice with the sounds and spelling of English.' 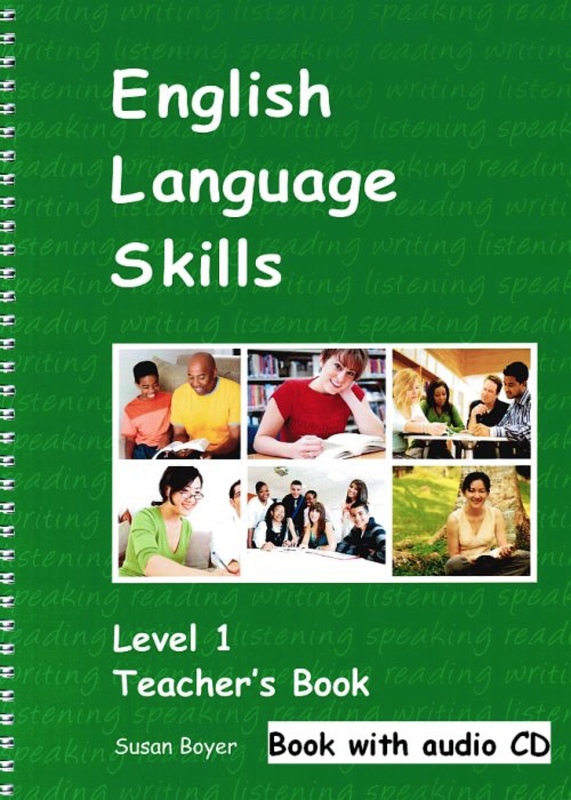 This book has suggestions for students working through this course independently. International spoken English conversations as encountered in everyday business & social situations in English speaking environments globally. 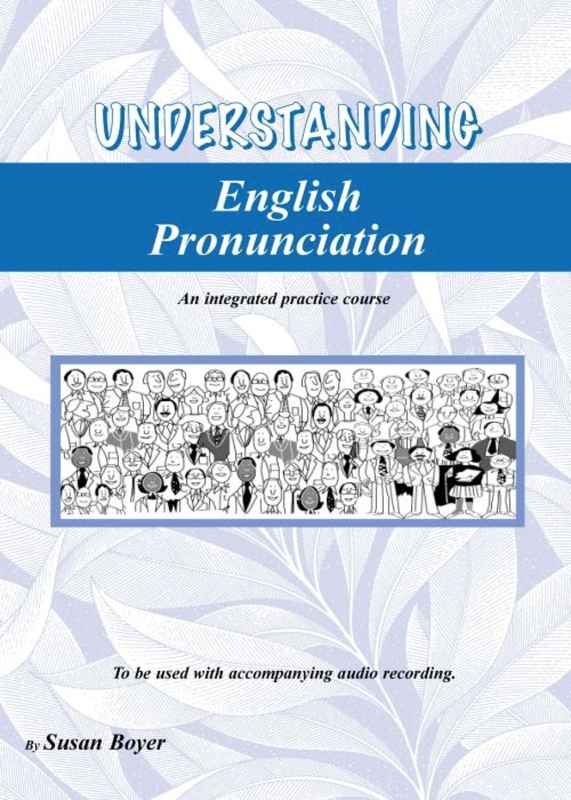 Practises idioms & everyday expressions, spelling, grammar, pronunciation, reading, writing, dictionary use, learn about conventions of spoken english in business & social situations and learn strategies for improving listening skills and overcoming pronunciation problems. 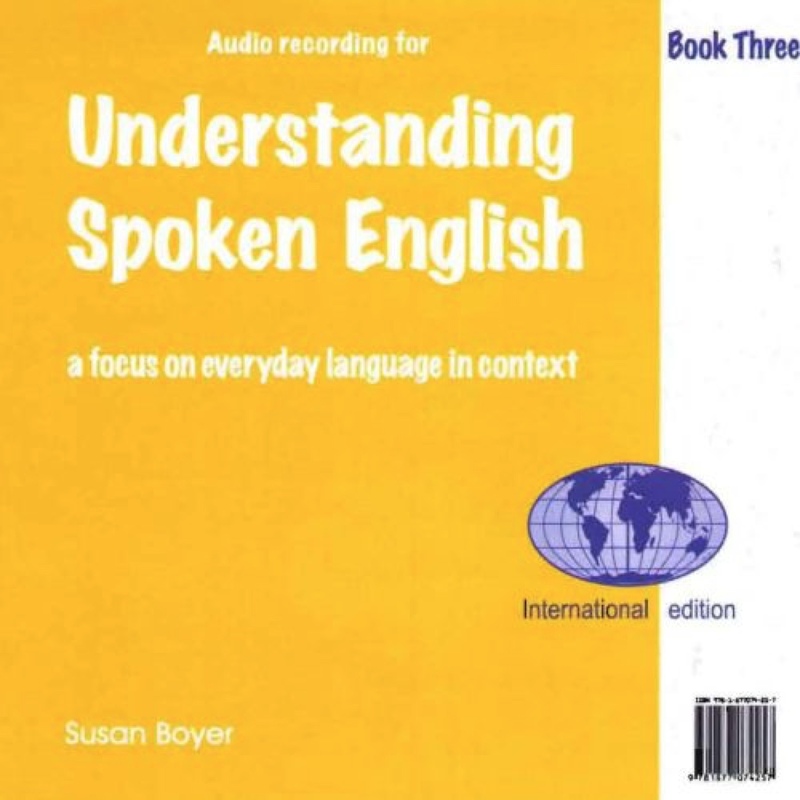 Audio CD to be used with 'Understanding Spoken English - Book One'. 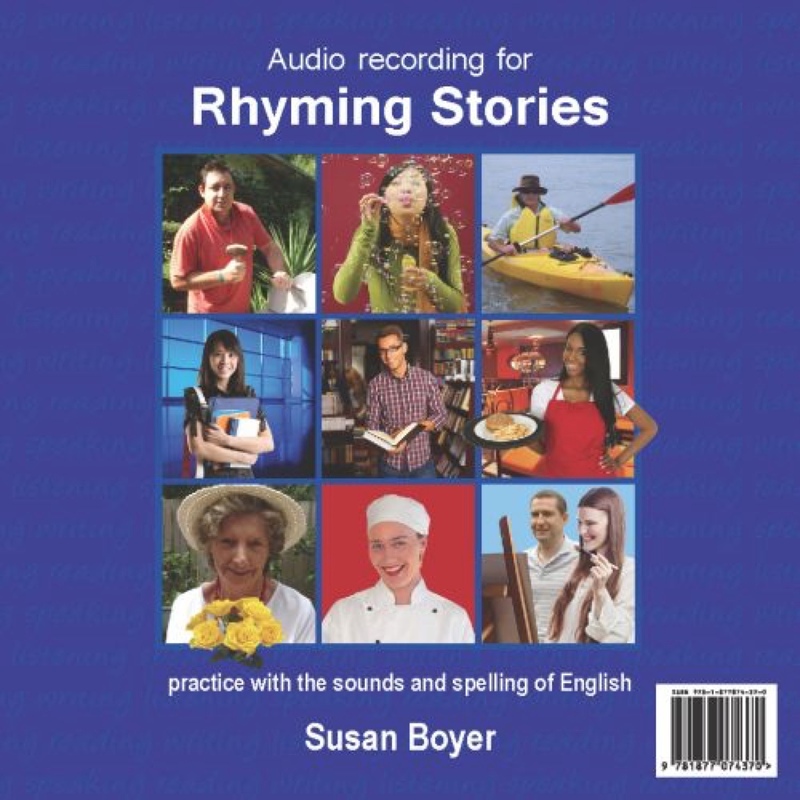 This CD has the audio narrations for the 9 colloquial conversations. 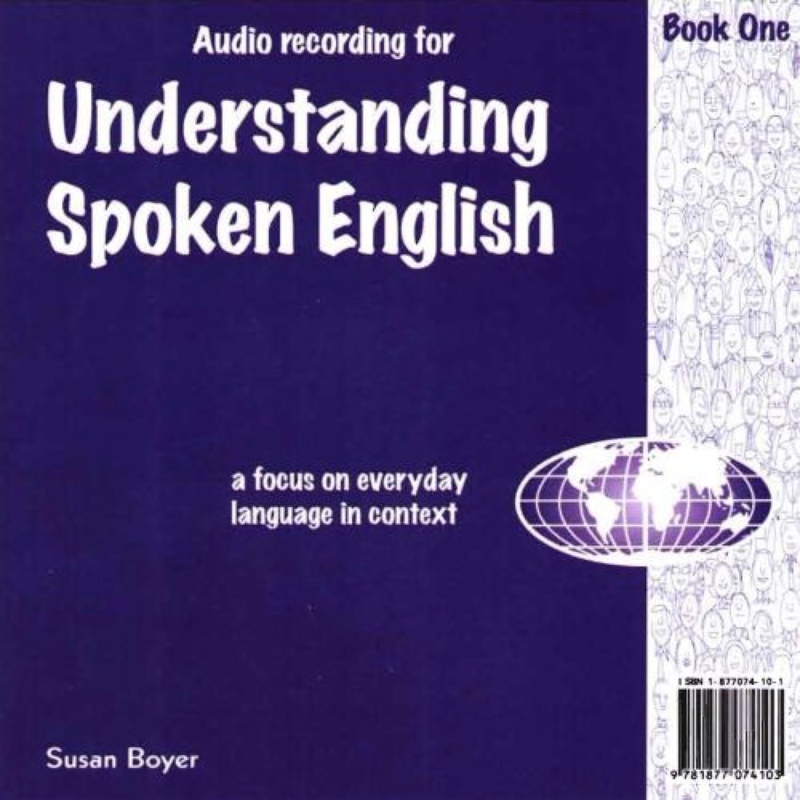 International spoken English conversations as encountered in everyday business & social situations in English speaking environments globally. 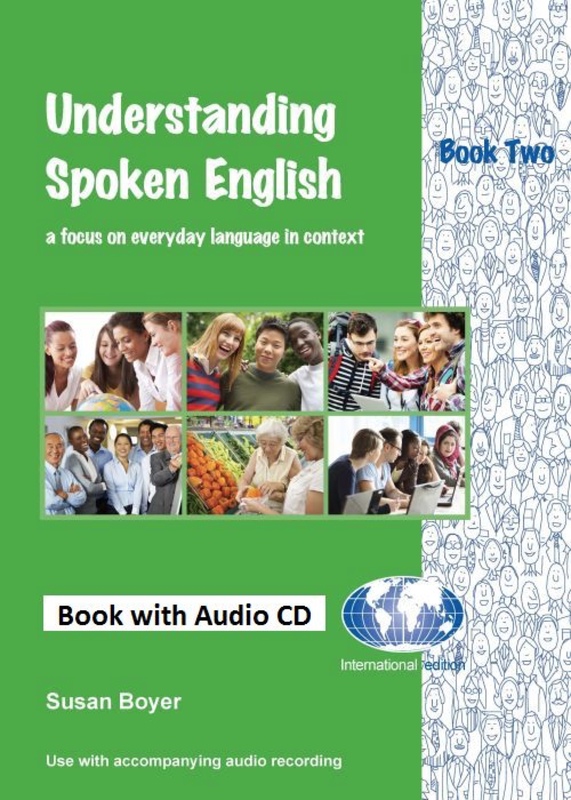 Idioms & everyday expressions, spelling, grammar, pronunciation, reading, writing, dictionary use, learn about conventions of spoken english in business & social situations and learn strategies for improving listening skills and overcoming pronunciation problems. 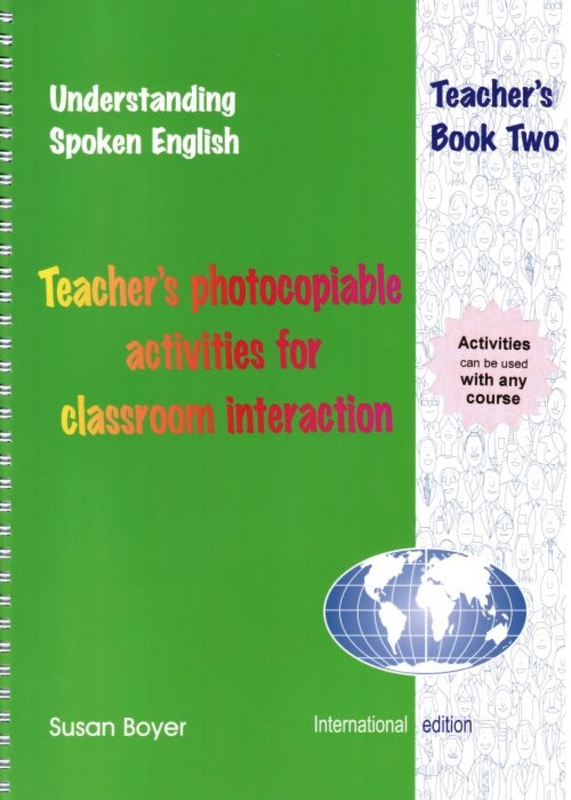 Contains photocopiable worksheets and communicative activities to enliven language classes, enhance learning and promote classroom interaction. 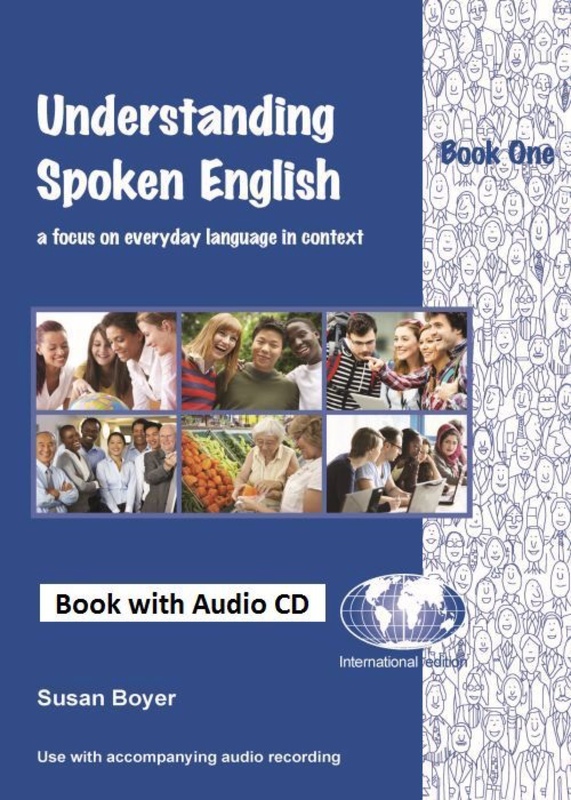 Idioms & everyday expressions, spelling, grammar, pronunciation, reading, writing, dictionary use, learn about conventions of spoken english in business & social situations and learn strategies for improving listening skills and overcoming pronunciation problems. 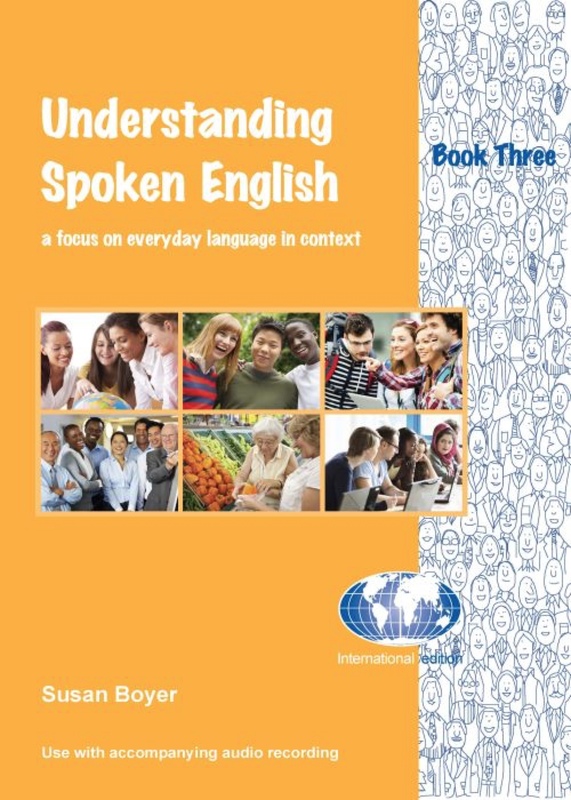 International spoken English conversations as encountered in everyday business & social situations in English speaking environments globally.Idioms & everyday expressions, spelling, grammar, pronunciation, reading, writing, dictionary use, learn about conventions of spoken english in business & social situations and learn strategies for improving listening skills and overcoming pronunciation problems. 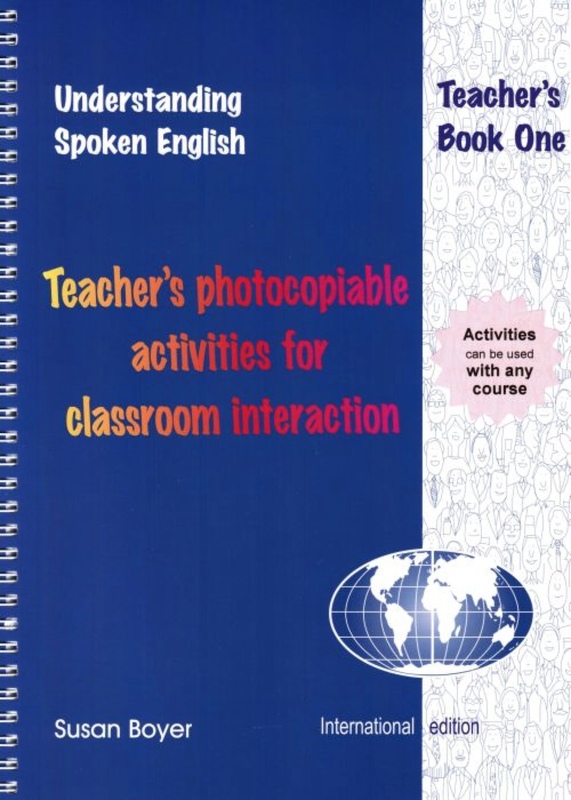 Contains photocopiable worksheets and communicative activities to enliven language classes, enhance learning and promote classroom interaction. 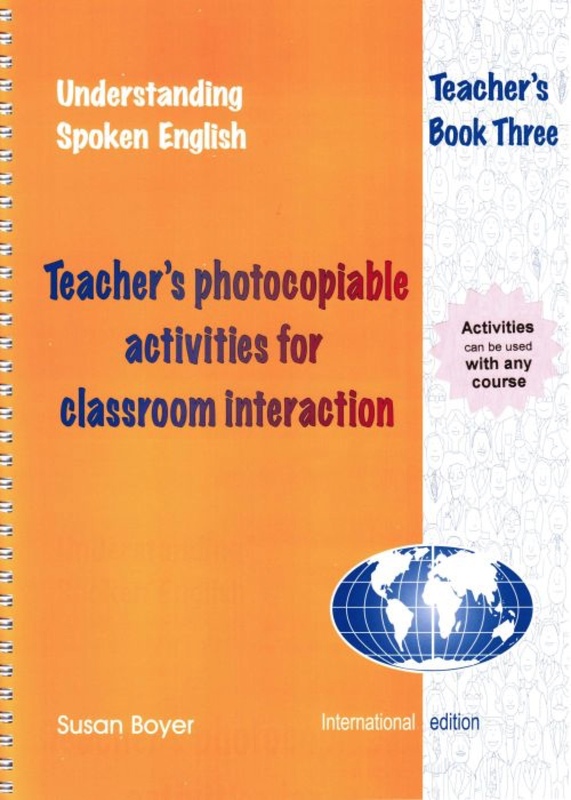 Photocopiable material includes - Interactive crosswords, Cultural awareness, Discussion topics. 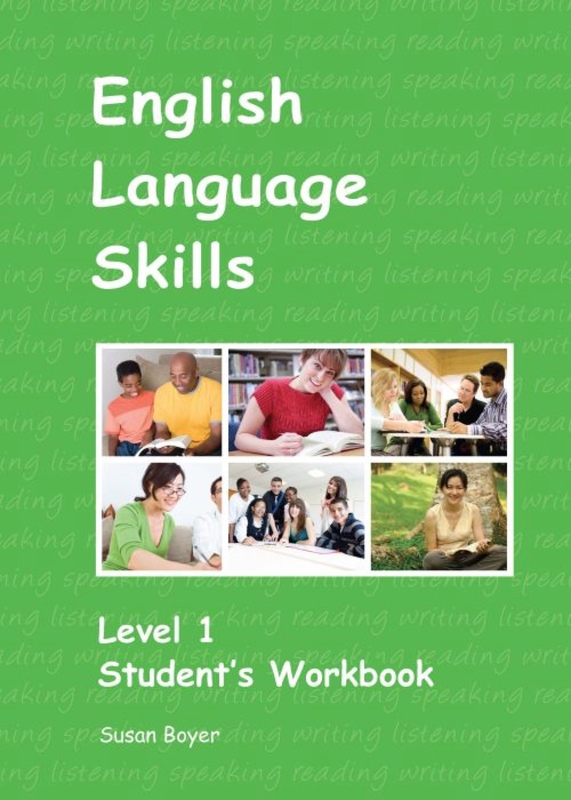 Vocabulary revision exercises, Problem-solving activities, Questionnaires & Surveys, Assessment tasks. 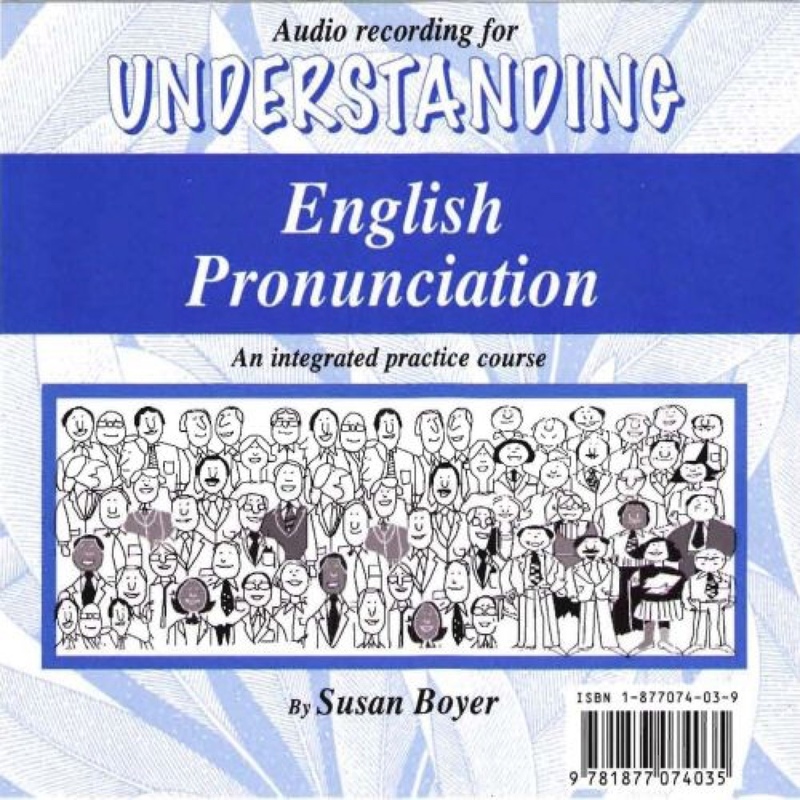 Audio CD to be used with Understanding English Pronunciation. This a 3 CD set of with multiple tracks for each unit.